New Year Photo editor is one of the best apps for creating the beautiful animation to make this festive date of the calendar amusing or romantic, crazy or peaceful, but memorable in any case. You can download and use the Merry Christmas photo app as well and embody your own ideas of celebration. Happy New Year photo app is created for fun and photo decoration. 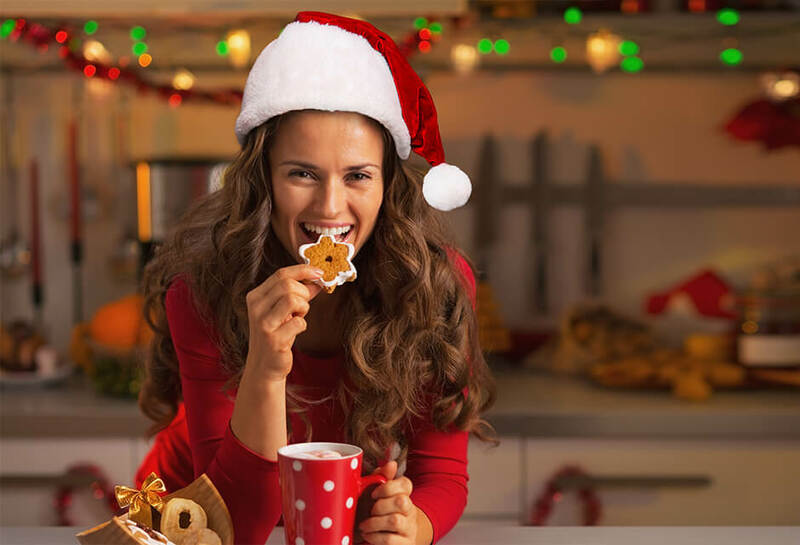 You can change, create or even remove the effects, images in the picture New Year and Christmas hat photo editing online will provide you with the festive image even if you hadn’t even had time to dress up for a funny party. With the aid of the mask, you can become the femme fatale or the character from the famous movie. The software fits not only women but men as well. Upload it in your iPhone or Android, choose the effect you really want, caption the photo and send it to your friends.